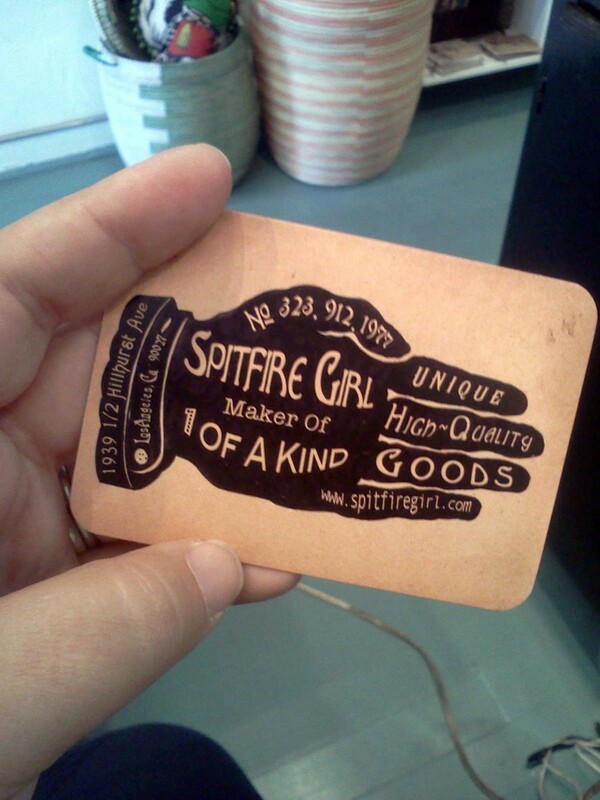 This entry was posted in The Store and tagged spitfire girl. business cards by admin. Bookmark the permalink.